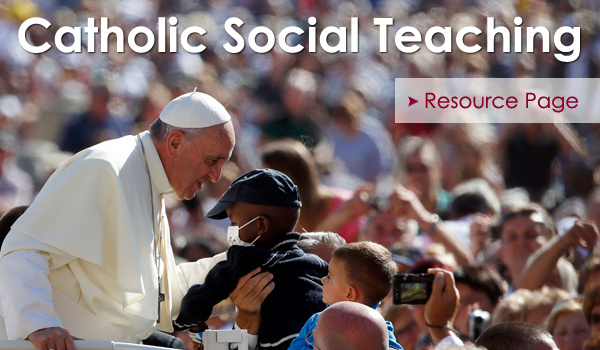 Missed some Papal events coverage? 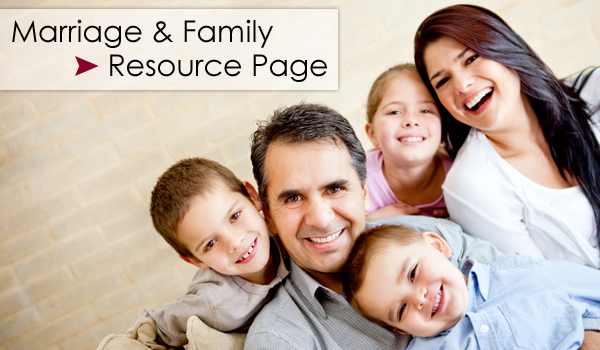 Click here for the USCCB video archive. St. Patrick Catholic Church, Washington, D.C.
Fr. 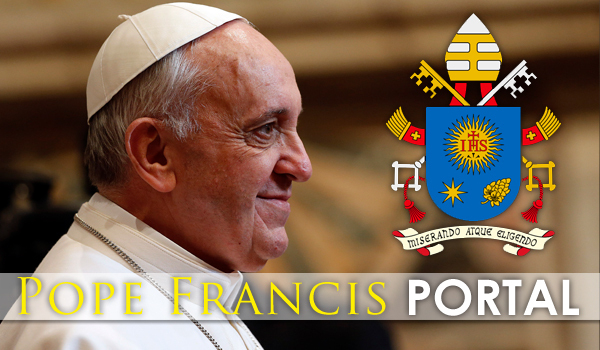 Frank commentating during the Canonization Mass of Junipero Serra on Wednesday September 23, at 4:30pm EDT. Dr. Timoney will comment on Pope Francis' visit to Catholic Charities and St. Patrick's Church in Washington, DC on Thursday September 23. Fr. Frank will be co-hosting Thursday events, starting with Pope Francis' visit to Catholic Charities in Washington, up until and including, vespers at St. Patrick's Cathedral in New York City that evening. Fr. Frank and Dr. Timoney will co-host the entirety of Pope Francis' visit in Philadelphia on Saturday and Sunday until his departure from the United States on Sunday at 8pm. 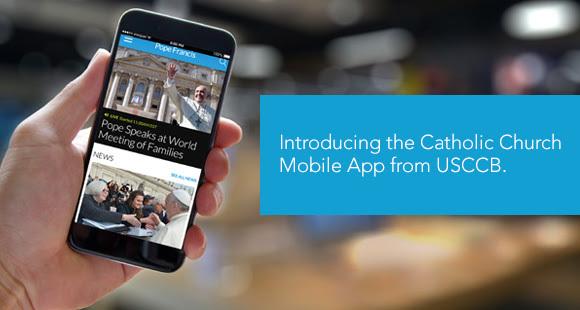 and watch the live-stream of the Papal Visit on the go!